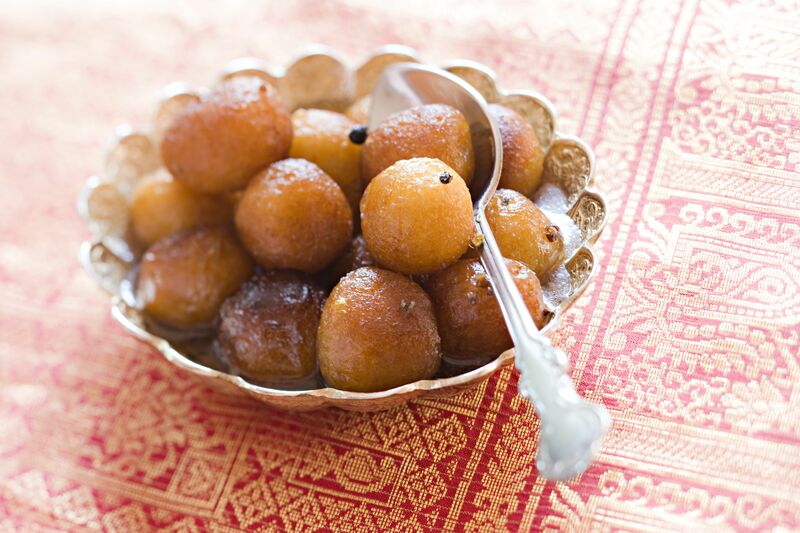 These desserts may be North Indian in origin, but they're known and loved worldwide. From dumplings to rice pudding and a spiced Indian version of ice cream, these are sure to please your sweet tooth! This delicious dessert consists of dumplings traditionally made of thickened or reduced milk, soaked in rose-flavored sugar syrup. Jalebis are crispy-fried and soaked in sugar syrup—and they're gorgeous! Ras Malai are sweet dumplings made from cottage or ricotta cheese soaked in sweetened, thickened milk delicately flavored with cardamom. Serve it chilled and garnished with slivers of dried fruit. 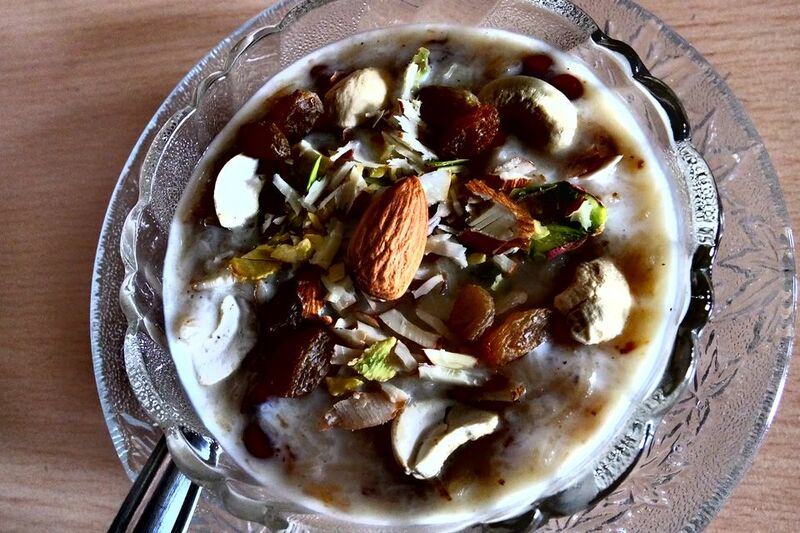 This creamy rice pudding is delicately flavored with cardamom and full of nuts. It's a great dessert for anytime of the year! Truly a royal dessert as its name suggests, Shahi Tukra is a rich bread pudding served with dry fruits and flavored with cardamom. Besan Ka Laddoo is an all-time favorite and made on several special occasions and festivals. The trick to getting this sweet dessert right is in browning the besan (gram flour) perfectly. Is there an Indian version of ice cream? You bet! Try Kulfi. With it's oh-so-milky and mild cardamom flavors, it's sure to have you hooked.